Slushi is a social butterfly. He enjoys attention and will come right over for pets. 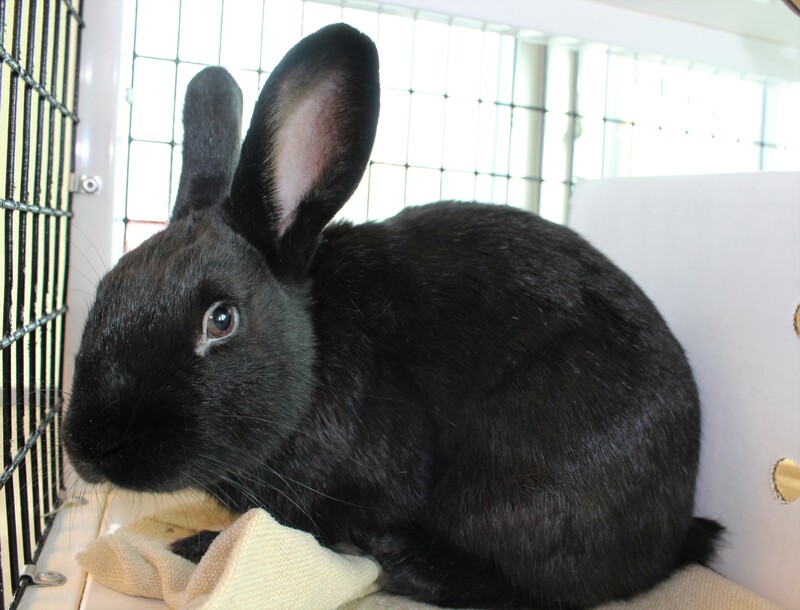 This adult neutered male rabbit loves to explore and if you find the sweet spot to scratch behind his ears, he’ll be your best friend for life. Bright-eyed and bushy-tailed Slushi enjoys cuddling and is outgoing. Seeking a sweet and friendly rabbit companion? Ask for Slushi ID# A855261.